From the very beginning, the beloved mongrel Henry would attack and conquer the meanest plush beast, flapping it back and forth and chewing mightily on its squeaker to elicit that lovely high pitch “squeal” everyone knows so well. At Charming Pet, they start right there, each toy they design appealing to the dog's instinctual prey drive. It's what makes them feel alive, it's what makes dogs feel like dogs. Keeping them tuned into their genetic roots means a healthier, happier dog. 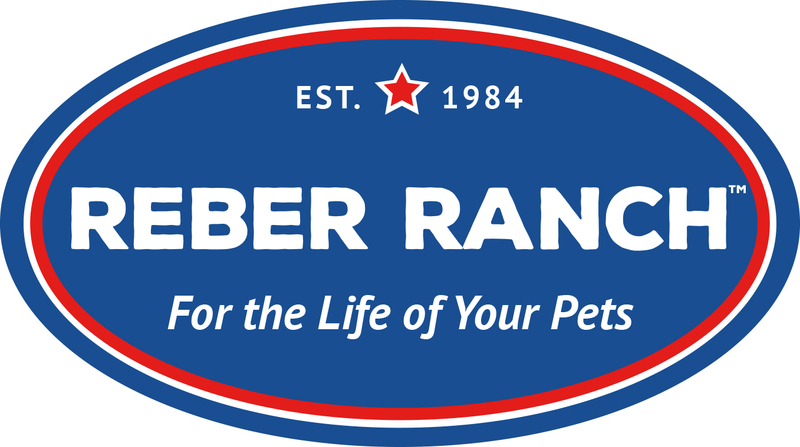 As world leader in pet education for over a decade, their award-winning training and behavior tools are developed by experts and performance tested by thousands of dogs at the Starmark Animal Behavior Center. As the facilitator of world-class education and training programs for dogs and professional dog trainers, they understand how dogs think, play, and learn, this hands-on knowledge makes our products unique. Their goal is simple: keeping pets happy in their homes by improving relationships with their owners. Petlinks is well known among pet parents for innovative, solution-based and environmentally responsible products. While away, the cat will play. They’ll make sure of it. Their quality cat toys are handcrafted in the USA and sold in pet stores across the country and around the world. Often imitated, never duplicated.